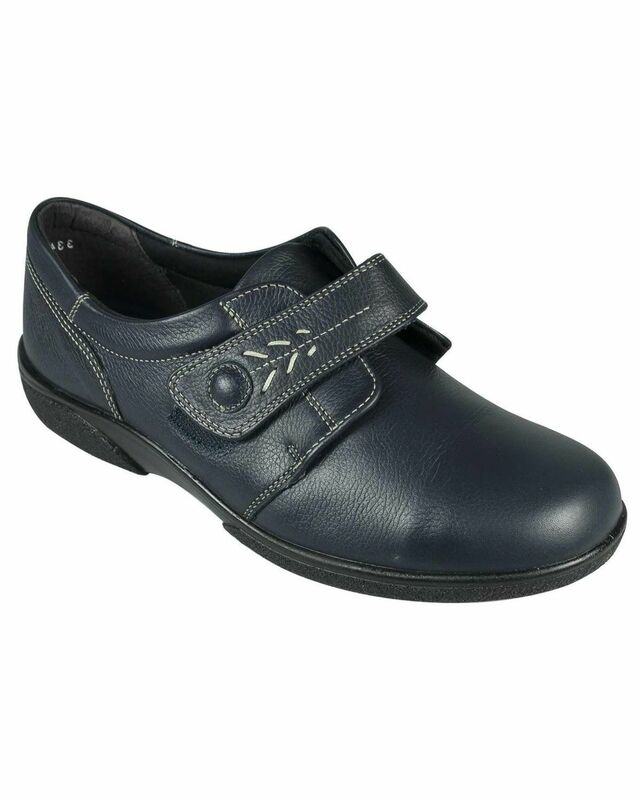 Ladies Healey shoe, with single Velcro fastening for comfort. Buttersoft tumbled leather shoe from DB with single Velcro fastening for comfort. Man made lightweight sole.